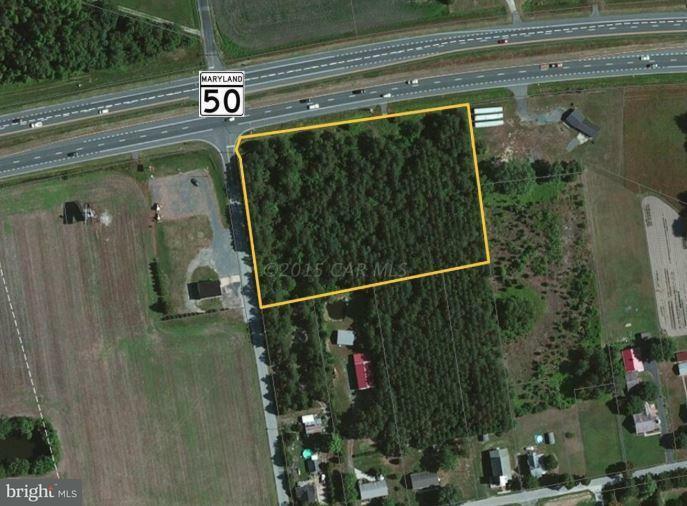 3.1 acres of highly visible commercial land for sale on Route 50 just outside of Salisbury, MD in Mardela Springs. Land is currently zoned residential but can easily be re-zoned as commercial. Ideal for retail or restaurant pad-site use and located perfectly to access regional beach traffic.